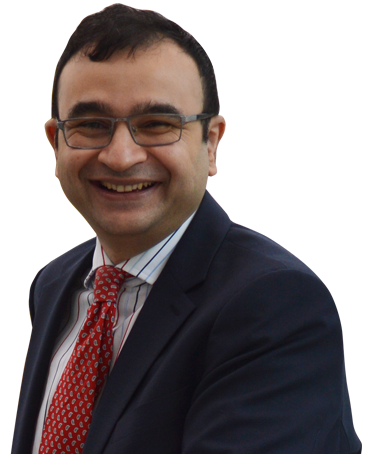 I am Mr Bidwai; Consultant in Shoulder & Elbow Surgery. I offer a comprehensive service for patients with Traumatic & Degenerative Shoulder & Elbow problems. 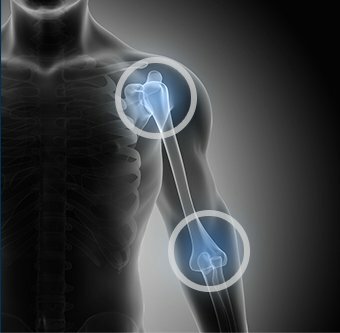 My website is specially designed for you to have all the necessary information related to Shoulder & Elbow Conditions & answers to your concerns. In addition to this, the site also provides information on Appointments, Contact details & much more. 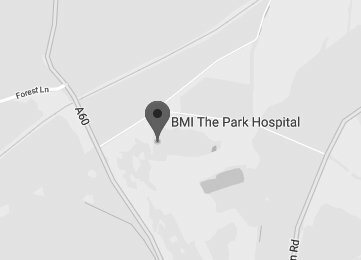 Mr Bidwai is a consultant in shoulder and elbow surgery working at BMI The BMI Lincoln and Park Hospitals. Prior to this he had completed post-CCT fellowship training in South Tees Hospitals under Prof Amar Rangan. 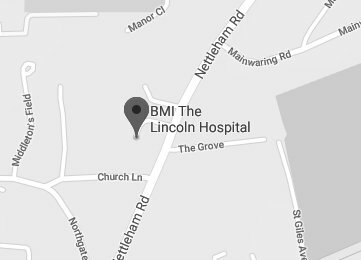 Additionally he has completed the Liverpool Shoulder and Elbow Fellowship and advanced fellowship training in upper limb surgery at Wrightington Hospital. What is Shoulder Arthroscopy ?